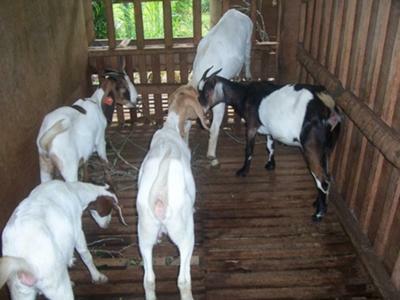 Do you have a Goat-Farm-in-Philippines?. 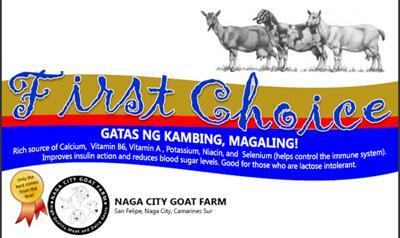 For our many Philippine goat breeders this new section is just for you. The goats wanted and goats for sale sections continue in a new format to make it easier, and you can add an image as well. Are you looking for the best in quality pure blooded Australian-derived Boers? have you been scratching your head wondering where to find these hard-to-find and rightly expensive animals? Tired of bashing your head against the wall in frustration because all your 'leads' have turned out to be dead-ends? Well look no further! Blackbird Farms deals in the breeding and selling of high-quality, Australian-genetics pure blood Boers . 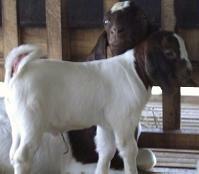 We also sell full blood and pure blood Anglo-Nubian dairy goats. 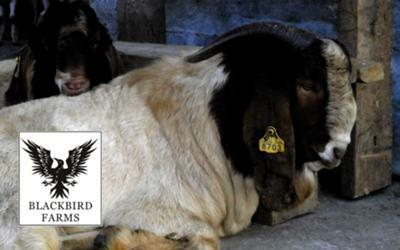 Here at Blackbird Farms, we strive to give you the highest quality goats according to your needs, whether it be upgrades, cross-breeds or pure blood, we'll give you what YOU require. Feel free to contact us through the cell phone number listed below. (0917)816-9794 and look for 'Rico' for any inquiries. 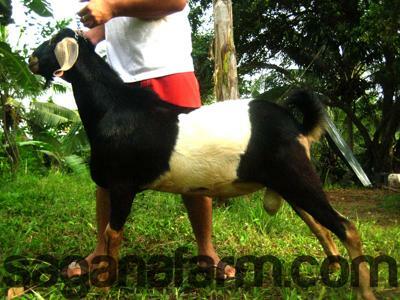 We offer a pure breed Boer and Anglo Nubian goats for breeding.For inquiry, please contact 09212978144 or 09202612079. We offer full hybrid bloodlines on our Boer and Anglo Nubian Goats with South African genetics. We raise the traditional colored Boer and mixed colored Nubians and are beginning to focus on increasing our herd with several full South African Red Boers. TORREVILLAS GOAT FARM Ormoc City. Leyte.